Kevin J Wilson specialises in playing no-nonsense Kiwi blokes. Brought up partly in a house in the bush, Wilson began his long acting career at Auckland University. Since his TV debut in Pukemanu he has acted in almost every genre, and starred in movies Chunuk Bair and Pictures (as photographer Alfred Burton), and police series Shark in the Park. 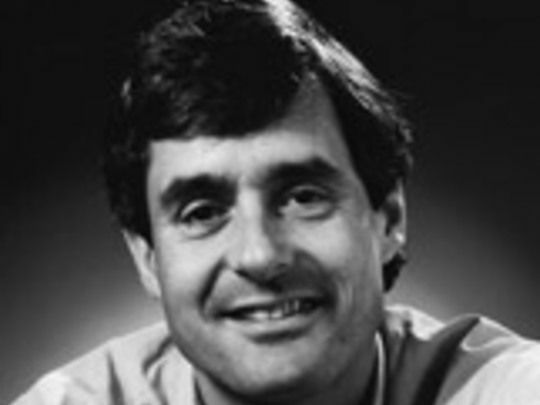 Wilson also initiated 1984 movie Wild Horses, and has directed several shorts. Loosely based on the case of a real-life computer dealer who acquired international bank records and later died mysteriously on Auckland Harbour Bridge, Spooked marked Geoff Murphy’s first local movie in 15 years (after time directing in Hollywood). 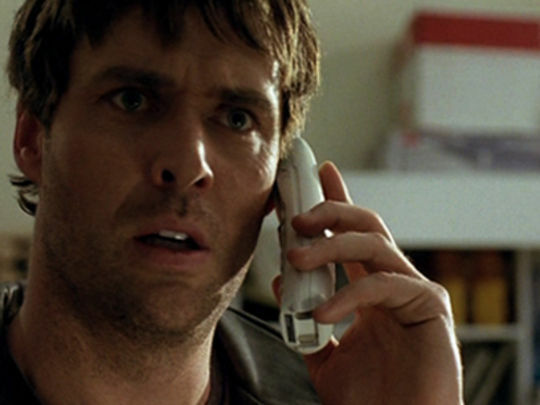 Everyman Kevin (Christopher Hobbs) is caught up in a barrage of intimidation after buying some used computer equipment and unwittingly receiving corporate secrets; Cliff Curtis plays the journalist investigating his case. There are also rare cameos by director Vincent Ward and Goodbye Pork Pie star Kelly Johnson. Subtitled A Journalist's View, this award-winning documentary makes the case that Scott Watson shouldn't have been imprisoned for murdering Ben Smart and Olivia Hope — because he couldn't have done it. 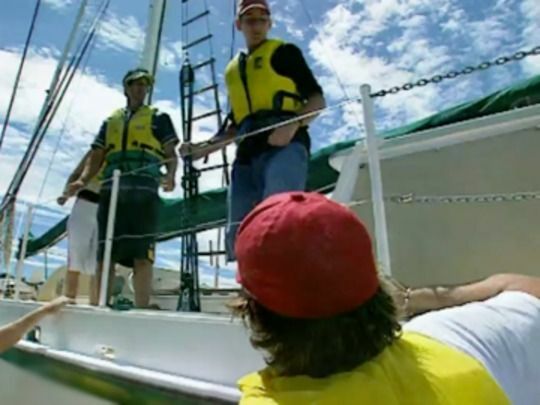 Returning to Endeavour Inlet, veteran director Keith Hunter talks to witnesses, and argues the prosecution fumbled vital details of the murderer's yacht and description, then advanced a new theory without evidence to back it. Hunter went on to write 2007 book Trial by Trickery, further critiquing what he calls “New Zealand's most blatantly dishonest prosecution”. With its mix of quirky characters, lush scenery, and medical drama, Mercy Peak proved to be a winning formula. 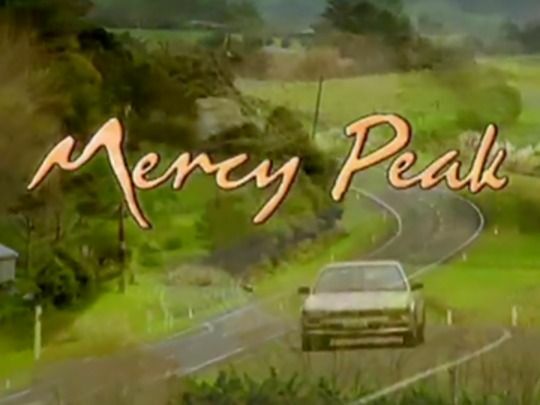 Produced by John Laing for South Pacific Pictures, and starring a host of NZ acting talent (Tim Balme, Jeffrey Thomas, Renato Bartolomei, et al), Mercy Peak follows the highs and lows of Dr Nicky Somerville (Sara Wiseman), who leaves the big city after discovering her partner’s infidelity. Taking up her new role at the hospital in the tiny town of Bassett, Nicky soon learns that life is full of complexities no matter the population. 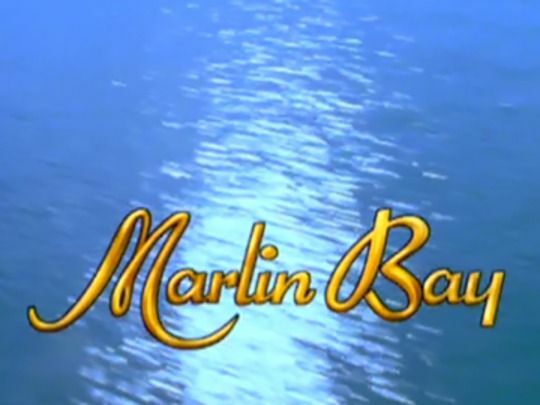 Marlin Bay was a drama series following the comings and goings of a far-north resort and casino. Andy Anderson, Ilona Rogers, Don Selwyn, Pete Smith, Katie Wolfe and others made up the cast of earthy locals, wealthy foreigners, and city weekenders. Created by writer Greg McGee, Marlin Bay was one of the first primetime drama series from South Pacific Pictures. Kevin Smith received a 1995 Best Supporting Actor nod for his role as villain Paul Cosic. Shortland Street is a fast-paced serial drama set in an eponymous inner city Auckland hospital. A South Pacific Pictures production, the iconic show is based around the births, deaths and marriages of the staff, family and patients. Screening five days a week on TV2 it is New Zealand’s longest running drama. Characters and lines from the show have entered the culture, most famously, "you're not in Guatemala now, Dr Ropata!". This 2007 promo, set to the theme song, collects together highlights from the first 15 years of the show. 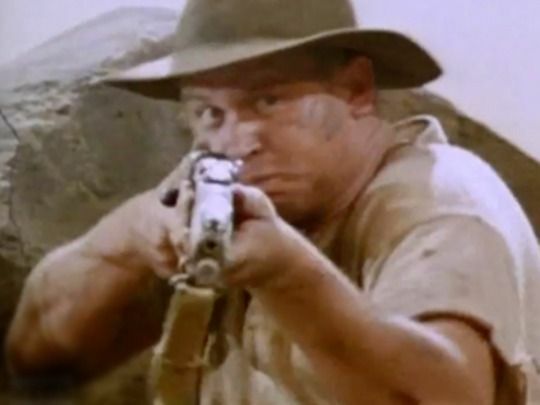 This feature dramatises an ill-fated offensive that Kiwi soldiers undertook during World War I’s Gallipoli campaign. On 8 August 1915 the Wellington Battalion briefly seized Chunuk Bair, a pivotal peak overlooking the Dardanelles; they suffered huge losses. The film pitches the attack as a formative New Zealand nationhood moment, with Kiwi guts and resilience countered by inept, careless British generals, as much as their Turkish foes. Filmed on an Avalon set and the Wainuiomata coast, the story was based on Maurice Shadbolt’s classic play Once On Chunuk Bair. Directed by Jane Campion, An Angel at My Table is adapted from author Janet Frame's renowned three-part autobiography. It threads together a series of images and scenes to evoke Frame's dramatic life story. Originally made as a TV drama, the much-acclaimed dramatisation won cinema release in 35 countries; it established Campion as a global director, launched actor Kerry Fox, and introduced new audiences to the "mirror city" of Frame's writing. This excerpt follows Frame's life-saving escape from Seacliff Asylum, to first publishing success at Frank Sargeson’s bach. TV One drama Shark in the Park followed the lives of cops policing a Wellington city beat. This episode from the second series sees the team bust a street fight, and search for a missing teenage girl. An elderly shoplifter and a joyrider test the ethics of the diversion scheme, where minor offences don't result in a criminal record. Actors Tim Balme and Michael Galvin (Shortland Street) feature in early screen roles, as youngsters on the wrong side of the law. Galvin plays the dangerous driver – he also happens to be the son of Sergeant Jesson (Kevin J Wilson). 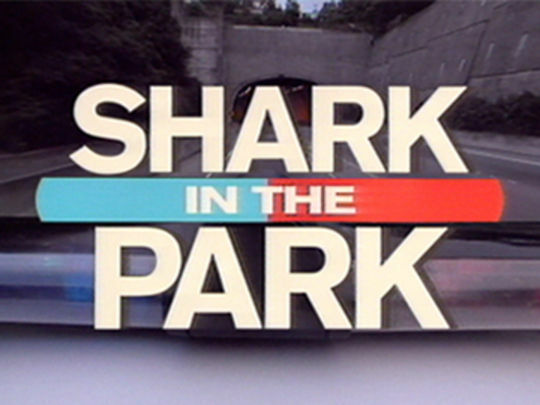 Shark in the Park was New Zealand’s first urban cop show. In this second season opener, Inspector Flynn (Jeffrey Thomas) and his team face restructuring and cutbacks from HQ, and a gang prospect (Toby Mills) is interrogated about a hit and run. Among the impressive cast of cops are Rima Te Wiata, Nathaniel Lees, and Russell Smith (It is I, Count Homogenized). 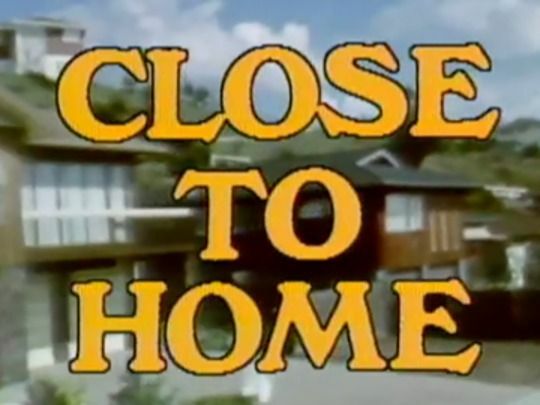 This was the first episode made by Wellington company The Gibson Group, as Kiwi television entered an era of deregulation (Shark's previous series was one of the last made by TVNZ’s in-house drama department). The role of women in a traditionally male dominated profession is highlighted in this episode of Wellington police drama Shark in the Park. The episode was penned by Norelle Scott and directed by Ginette McDonald. New arrival 'Wally' (Joanna Briant) faces a baptism of fire from her colleagues — and a rough ride on the streets as a drunken couple's antics escalate into major problems for the thin blue line. The third episode of season one features Robyn Malcolm in her first screen role, while Mark Wright provides some late 80s colour as an inebriated yuppie. 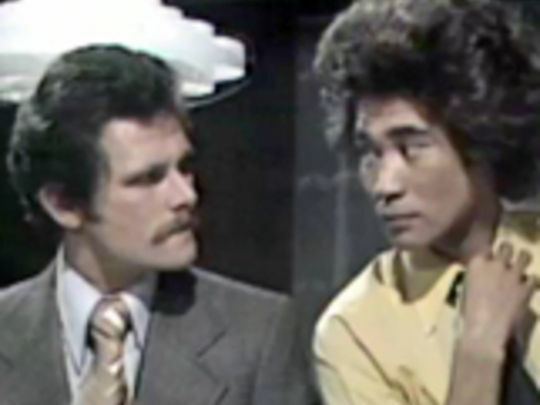 A big smoke cousin to Mortimer's Patch, Shark in the Park was New Zealand's first urban cop show. 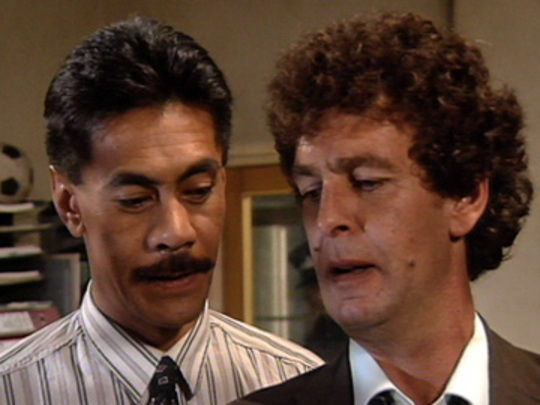 Devised by Graeme Tetley (Ruby and Rata), it portrayed a unit policing inner city Wellington, under the guidance of Inspector Brian 'Sharkie' Finn (Jeffrey Thomas). With its focus on the working lives of the officers, the show followed the character-based storytelling of overseas programmes like The Bill and Hill Street Blues. The first season marked one of the last in-house productions for TVNZ's drama department. The next two series were made independently by The Gibson Group. 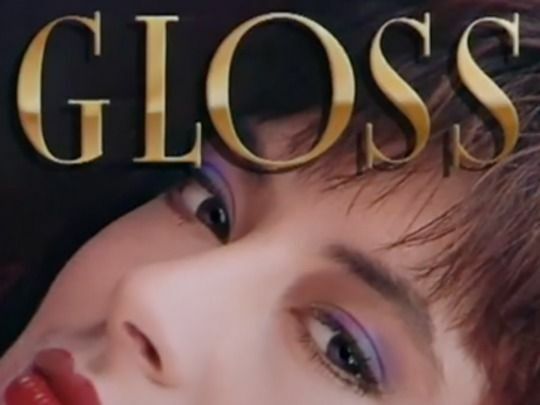 Gloss was a popular Kiwi television drama series made by TVNZ that screened in the late 80s; it combined a wealthy family, the Redferns, with a lucrative high-fashion magazine business. Yuppies, shoulder-pads and méthode champenoise abound in this cult "glamour soap". New Zealanders wanted to see themselves as less bottom of the world and more "here we come and we are sailing" (as the infamous Cup campaign song warbled), and Gloss was just what the era demanded. Director John Laing followed acclaimed romance Other Halves with an equally stylish but very different big city tale: a thriller in which three orphans plan an international heist to avenge the killing of one of their fathers. The expected diet of shootings, skulduggery and globetrotting accents is enlived by side trips to Geneva, songs from romantic interest Jennifer Ward-Lealand, and a cast of villains to die for (Peter Bland, Ian Mune, Anzac Wallace, Grant Tilly). 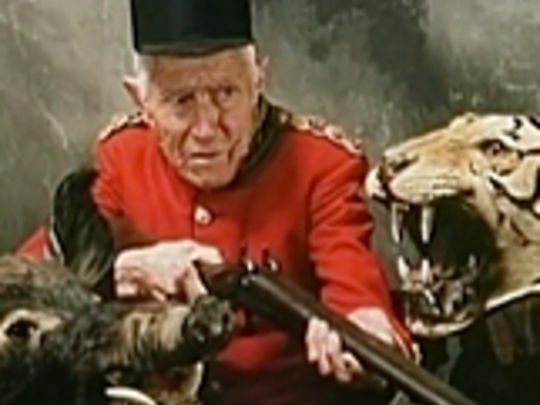 When Dangerous Orphans was sold in Europe it set an early record for a New Zealand film. This 80s TV series sees real estate agent Selwyn, TV producer Nardia (early turns from Temuera Morrison and Jennifer Ward-Lealand) and art student Ben (Kerry McKay) as a trio of young Wellingtonions drawn together by a mysterious invitation. At an antique shop dinner they discover they share a colourful birth mother, before becoming players in a game for a legacy of $250,000. 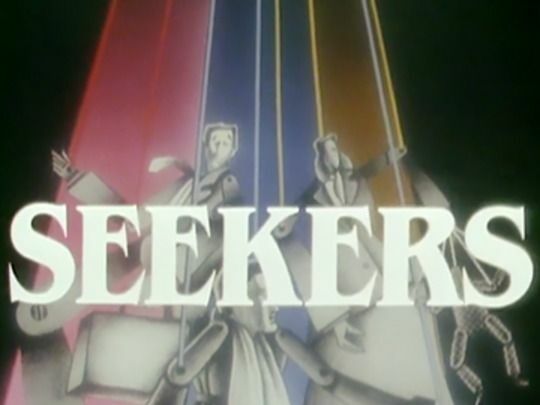 Conceived by Brian Bell, Seekers was one of a series of teen-orientated dramas made in the mid-80s (along with Heroes and Peppermint Twist). 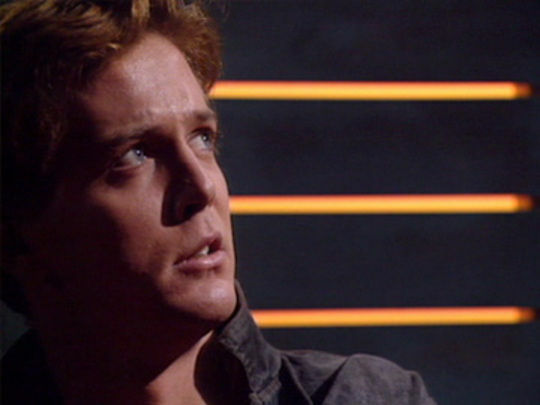 The 16 episodes screened from February 1986. 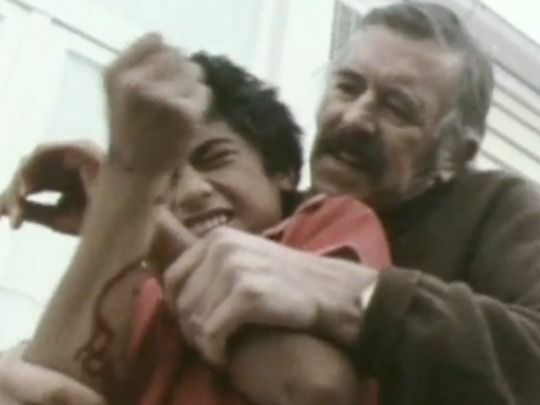 Kingpin was the second of a trilogy of films from Mike Walker about troubled New Zealand youth (the others were Kingi's Story and TV movie Mark II) Filmed at, and inspired by residents of Kohitere Boys Training Centre in Levin, the bros-in-borstal tale follows a group of teens who are wards of the state. Kingpin focuses on the bond between Riki (Mitchell Manuel) and Willie (Fafua 'Junior' Amiga), who along with the other kids are terrorised by Karl (Nicholas Rogers), the Kingpin of the title. It was directed by Walker, who co-wrote the script with Manuel. 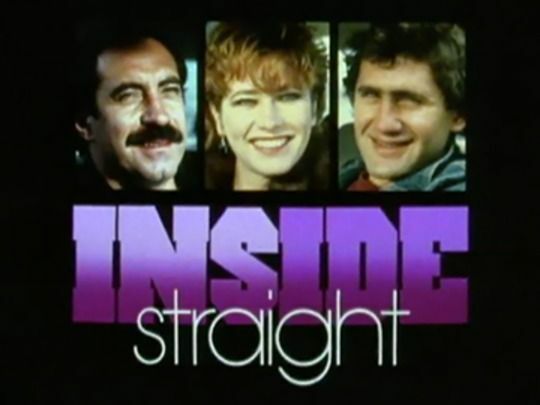 Shot on location in Wellington, often after dark, Inside Straight helped usher in a new era of Kiwi TV dramas, far from the rural backblocks. This Minder-esque portrait of Wellington’s underworld was inspired by writer Keith Aberdein’s experiences as a taxi-driver and all night cafe worker. Phillip Gordon (soon to win fame as a conman in Came a Hot Friday) stars as the former fisherman, learning the ways of the city from veteran taxi driver Roy Billing. A solid but unspectacular rater over 10 episodes, the show was scuttled by the launch of trucker’s tale Roche. Mitch (Keith Aberdein) moves to Tongariro National Park to help wrangle wild horses threatening ecology and traffic. He meets Sara, who shares an obsession for a fabled silver horse. 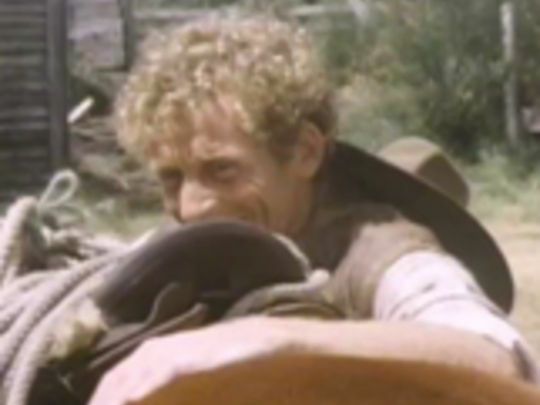 They clash with rangers and deer recovery guns-for-hire (Bruno Lawrence is the black-clad villain) determined to eradicate the horses, and a showdown on the Desert Plateau ensues. In the notoriously fraught production a stable of Kiwi acting legends perform a melange of western and freedom-on-the-range genre turns (with the conservationists oddly set up as the bad guys). For the third series of this TVNZ kidult drama, the location moved from the Hauraki Gulf to the Marlborough Sounds, where there's also plenty of water for floatplane and speedboat thrills (and an explosion). Brothers Peter, Nik and Hape — the "sea urchins" — attempt to foil a thuggish gang of tuatara and kākāriki smugglers, led by cravat-wearing evil mastermind, Carl. The urchins are aided on the ground and in the air by a young Rebecca Gibney (the Packed to the Rafter's star's first major TV role), while future broadcaster and Wiggle Robert Rakete plays Nik. 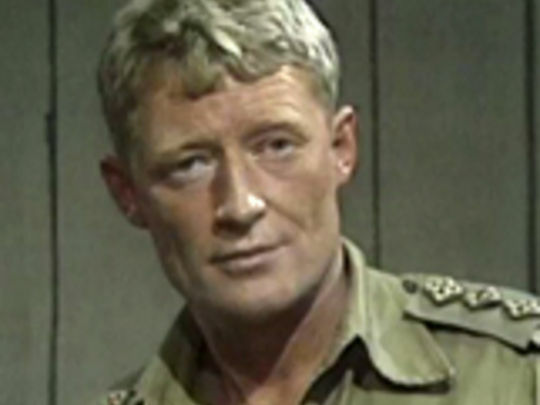 One of an early 80s series of stand-alone dramas, Coming and Going is set in a boozy officers’ mess in Maadi in Egypt during World War II. Based on a short story by Dan Davin (who saw service in North Africa and Europe), it centres on Reading (David McPhail in a rare serious role) who will never be one of the blokes — but who is now facing ostracism and open hostility. 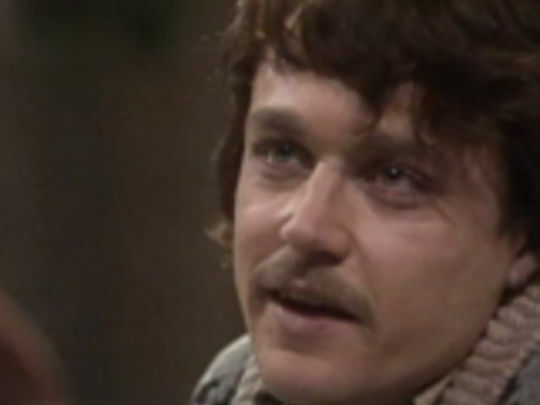 Andy (Kevin Wilson) has just rejoined the unit after being wounded; and he gradually discovers that Reading’s plight is the result of something far more serious than standoffishness. 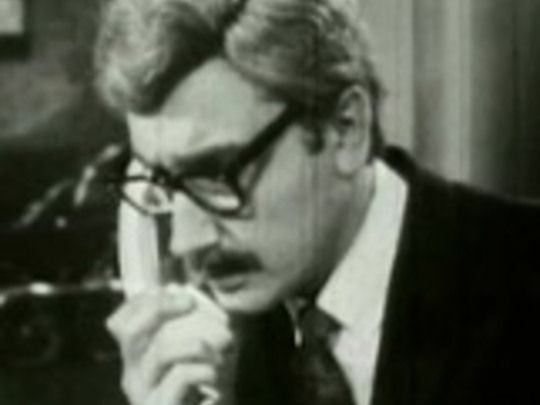 It's April 1966 when young Massey student Peter (Michael Hurst, sporting period mop and moustache) makes a surprise visit back home at the farm during study break, and is quickly put out by the archaic social mores: "ya taken to wearing a bra as well?". It's also Anzac Day, and his newfound pacifism and career plans soon put him on a collision course with his veteran father (Peter Vere-Jones) in a surprisingly potent TV drama that pulls no punches — literally — in its depiction of a generation gap that proves irreconcilable. This fictionalised account of pioneering 19th century photographers the Burton brothers is set partly in Dunedin during the closing stages of the New Zealand Wars. William and Alfred take contrasting approaches to representing their subjects — and are treated accordingly by the authorities, who are attempting to attract new settlers while brutally suppressing Māori. Produced by veteran John O'Shea (who co-wrote with playwright Robert Lord), the tale of art, commerce and colonisation was largely well received as a thoughtful essay at revisionist history. 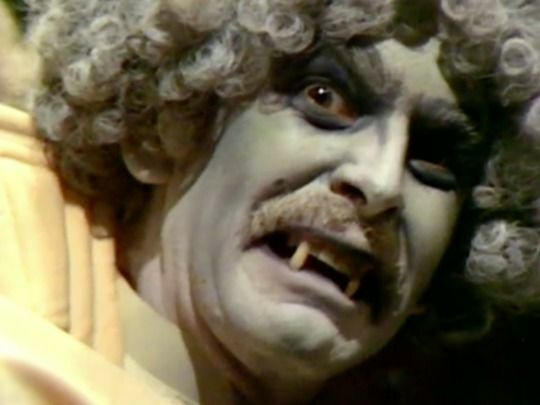 Programmes featuring the immortal Count Homogenized are among the most-requested by visitors to NZ On Screen. 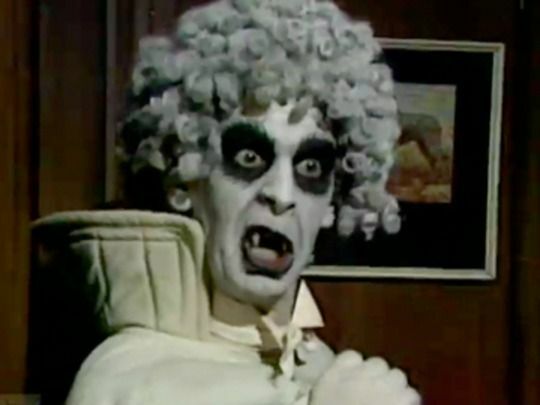 Homogenized - a vampire with a white afro and cape and a lust for milk - made his debut in this children's show, ultimately going on to star in his own series. In this early episode the Count turns up at Major Toom's haunted house on his unending search for bovine liquid sustenance, and befriends Toom over some wine. Shark in the Park actor Russell Smith's mischievous Count has lodged itself in the hearts of many Kiwis of a certain vintage. 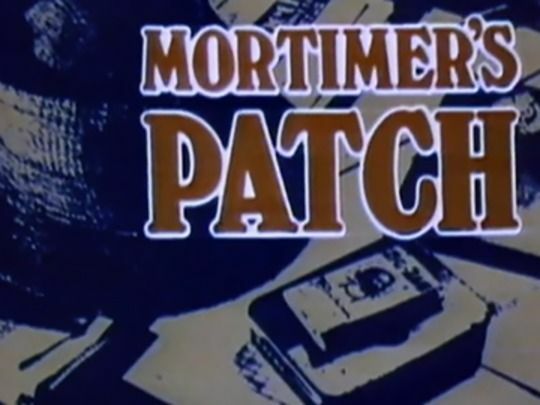 Mortimer’s Patch was a popular drama series following Detective Sergeant Doug Mortimer (Terence Cooper) at work in the town of Cobham. Mortimer plays a city cop returning to his rural roots; Don Selwyn is Sergeant Bob Storey. The series was NZ’s first police drama, and a rare local drama to top ratings. Mortimer's Patch was made when the archetype of the ‘community cop’ everyone knew was still a powerful one, and it was a counterweight to the faceless riot policing of the Springbok Tour. Three series were made. Count Homogenized, the vanilla-clad vampire with a lust for milk made his debut on this ghost-flavoured children's series, before moving on to star in his own show. Russell Smith's portrayal of the mischievous The Count has lodged itself in the hearts of many Kiwi kids of a certain vintage and has become an — absolute original — icon of NZ TV. True Blood has nothing on The Count and his unending search for bovine liquid sustenance! 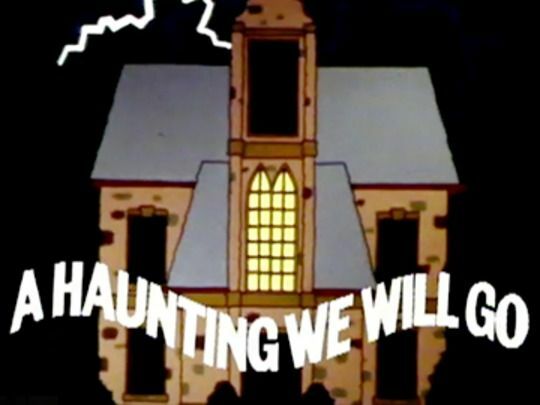 Long before he became the stuff of nostalgia and t-shirts, Count Homogenized debuted on this pilot episode of A Haunting We Will Go. Made in 1977 but unscreened till 1979, this pilot follows Major Tooms and his long-suffering butler as they take the audience on an extended tour of their haunted house. In the second half, scene-stealing Homogenized (Russell Smith) appears, a vampire whose raison d'etre - an endless quest for milk - proves as ridiculous as it is delightful. The odd couple is a longtime comic staple. 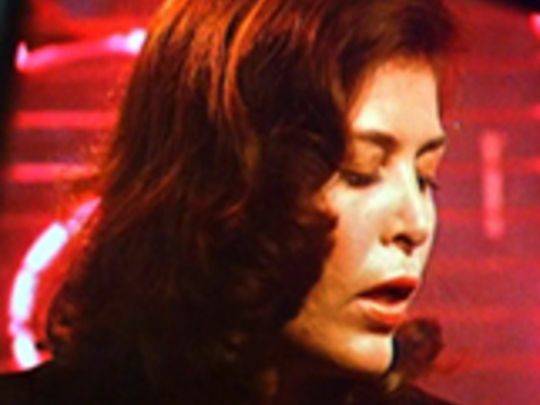 In the 1970s Yorkshire emigre Craig Harrison turned the tale of a Māori and a Yorkshireman into novel Ground Level, a radio play, and this ground-breaking TV series. 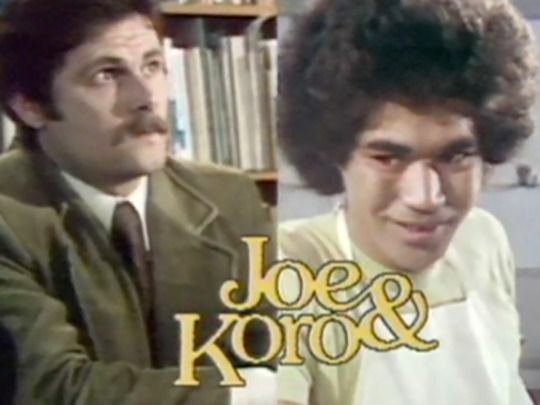 Joe (Stephen Gledhill) is the nervy, university-educated librarian; his flatmate is Koro (Rawiri Paratene) who works in a fish and chip shop. Running for two series, the popular chalk’n’cheese sitcom was a rare comedy amongst a flowering of bicultural TV stories (The Governor, Epidemic). Harrison’s novel The Quiet Earth later inspired a classic film. Pioneering soap opera Close To Home first screened in May 1975. For just over eight years middle New Zealand found their mirror in the life and times of Wellington’s Hearte clan. 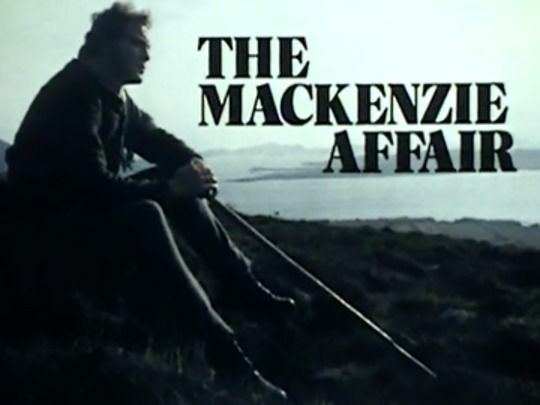 At its peak in 1977 nearly one million viewers tuned in twice weekly to watch the series co-created by Michael Noonan and Tony Isaac (who had initially only agreed to make the show on the condition they would get to make The Governor). The popular family saga carved a regular niche for local drama on screen, and the output demands were foundational in developing industry talent. Pioneering series Pukemanu (the NZBC’s first continuing drama) followed the goings-on of a North Island timber town. The series was conceived by former forester Julian Dickon (who quit the series and was replaced by Listener critic Hamish Keith as writer). 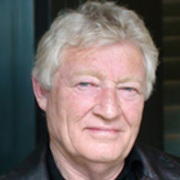 Producing two seasons of six episodes was a key step in industry professionalisation, and many of the cast became stars (Ginette McDonald, Ian Mune). 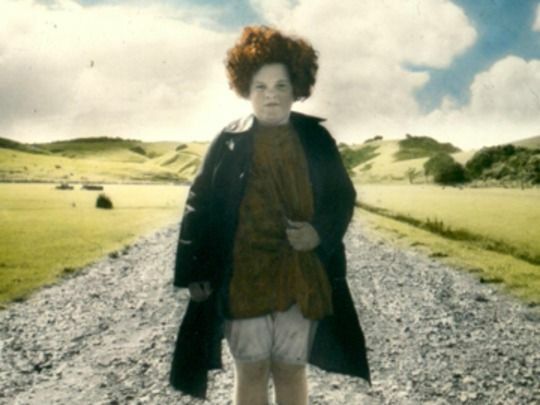 It offered an archetypal screen image that Kiwis could relate to: rural, bi-cultural, boozy and blokey; and reviews praised its Swannie-clad authenticity. 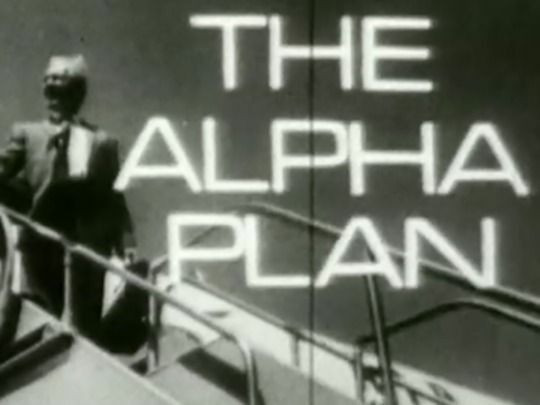 The Alpha Plan involves a British spy down under, investigating strange deaths among a Mensa-like group of the planet's brightest brains (meeting on Pakatoa Island!). Made when jet-setting Cold War thrillers were all the rage, the ambitious series involved roughly 120 actors, and was NZ's first drama series to emerge, after occasional one-off plays. This first meet-and-greet episode builds to a memorable finale, after introducing us to key players: an English geology professor, a curious journalist, and a mysterious American who rings after dark with shocking news. In the Cold War 60s, thrillers peopled with jetsetting spies with shifty figures standing behind pillars in sunnies were all the rage (Danger Man, The Man from Uncle). Kiwi entry The Alpha Plan revolves around a British security agent who finds himself downunder, on the run, investigating strange disappearances amongst a Mensa-like society made up the planet's brightest brains.  The ambitious six-part mystery thriller was the first Kiwi TV drama designed to go beyond one episode; positive reaction to the show paved the way for NZBC’s in-house drama department.